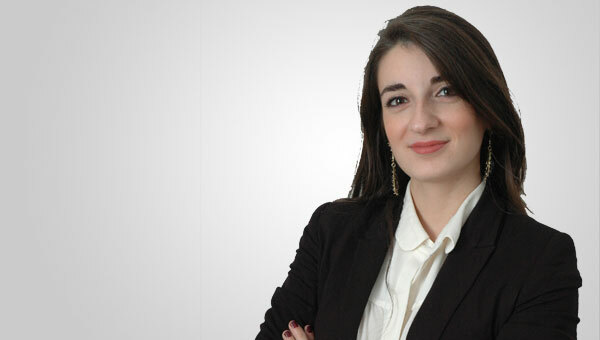 Silvia Persechino is an Intern in the Litigation & Regulatory department and works in the Rome office. She principally advises on civil and insurance litigation as well as bankruptcy law. She graduated in law from the Università Luiss Guido Carli (Rome), with a dissertation on civil procedural law.